PlayConnect Playgroups are part of the Australian Government’s $190 million Helping Children with Autism package which provides support and services for children with Autism Spectrum Disorders (ASD). Families are very much involved with planning and running the PlayConnect Playgroup sessions. PlayConnect Playgroups offer play activities suited to the needs of children aged 0-6 years with ASD or ASD like characteristics but are not early intervention therapy. Siblings and other family members are welcome to attend. Families have the opportunity to learn more about the early intervention services funded under the Australian Government's 'Helping Children with Autism' package. PlayConnect is a fun and intimate Playgroup, facilitated weekly for children and their families who are experiencing developmental differences, including (but not limited to) children with Autism Spectrum Disorder (ASD) or ASD like characteristics. A diagnosis is not required for families to attend. Come along to one of the following PlayConnect Playgroups and have fun, connect with other families and gain support and ideas from people in similar situations, find information on ASD, ASD resources and enjoy specific quality play experiences. PlayConnect Playgroups are FREE to attend. Attending a PlayConnect playgroup is a great way for families to create a support network. Supported Playgroups are facilitated by a paid worker or volunteer and target families with high needs. Support organisations start these Playgroups to engage with specific families in the community. Supported Playgroups play an important role in building social support networks as well as giving children opportunities to participate in quality play at a critical time in their development. Supported Playgroups link families into services like Child & Youth Health Centres and Kindergarten. The facilitator gradually withdraws support as the Playgroup is established and families are able to run the Playgroup independently or join another local community Playgroup. Families are referred to the Playgroup and remain until they are ready to move on, making room for new families to join. Families are given personalised support by a trained facilitator. Families are referred to other support services. Playgroups are often funded and are low or no cost to families. Parents and caregivers build relationships with families who share similar circumstances. 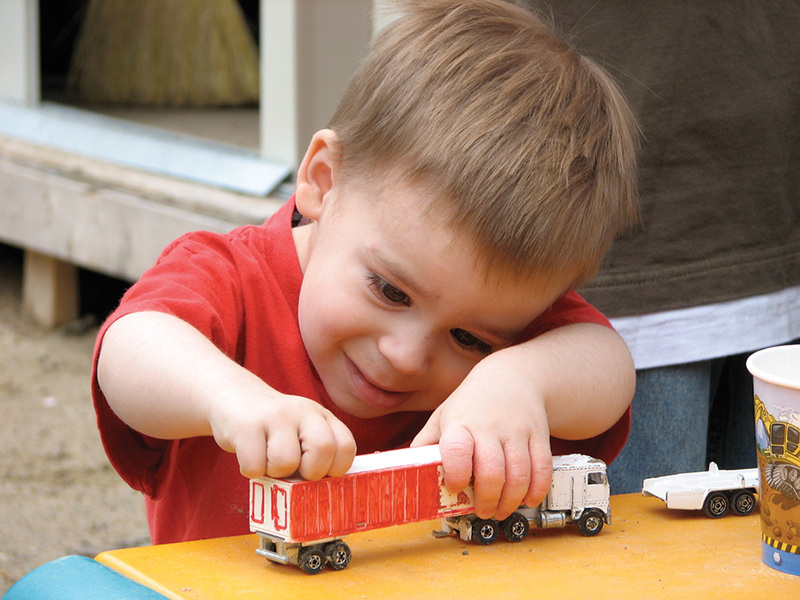 If you require a Supported Playgroup, contact Playgroup SA on free call 1800 171 882 for more information.